Our beautiful girl passed away at 5:15pm this afternoon. It was very peaceful. Thank you so much to everyone for the amazing support we have received. We’ve had both. Wednesday night was not good. 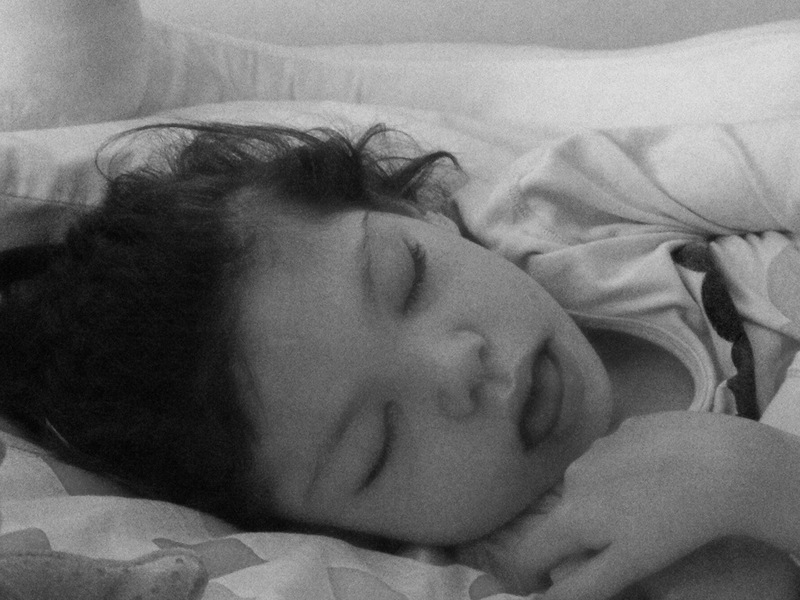 Tilda struggled with her breathing and we ended up calling the palliative care nurse at 1 in the morning. After changing her position and administering top up medications, she did improve but her colour was awful and once again we were told that the end was not too far away. Once again our fighting girl had other ideas. Since then, her breathing has been better. We have upped the dosage in her driver to minimise the struggling episodes and last night was a better night. Thank you so much for the amazing messages of love and support that we have received as well as the visits, the food and the shoulders to cry on. It means so much. It is utter agony. To listen to her struggle for breath. To see the coughs wracking her body. To know what is coming. But along with the agony comes days filled with friends and family. There is laughter and food and stories. The days meld in together. I don’t know how long we have been living in this alternate world. She fights, we cheer her on. Her strength is inspirational. I stare in wonder at her beautiful face. On Thursday morning, I was told in no uncertain terms that Matilda had very little time left. Frantic calls were made and friends and family gathered. But our little one had other ideas. True to her feisty self, she refuses to give up and so neither do we. 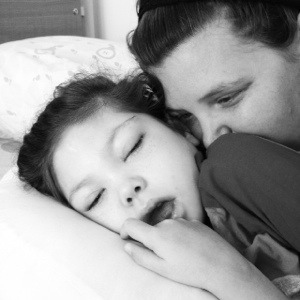 She battles laboured breathing, increased seizures and high temperatures. Each night, I lay in my mattress next to her bed, listening to each breath. Sometimes she stops. In my mind there is a battle too. Don’t give up……Let her go……Keep fighting…….Be at peace. We live in limbo. And are so thankful to have our amazing friends and family around us. Thank you also for the messages of love and support that are coming in. It means the world. My heart and my head are telling me different things so I’m going with my heart and remaining with hope. 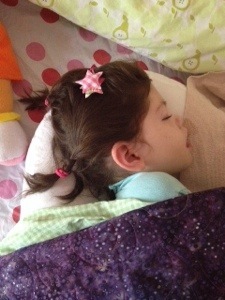 Our girl is mostly comfortable and sleeping peacefully. We have topped up her dosages in the subcut driver and she continues to fight hard. 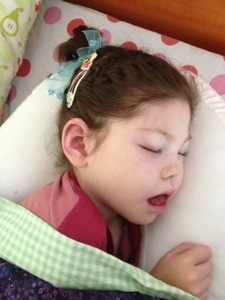 Our amazing girl continue to fight on. Moments of hope and moments of despair. Humbled and filled with gratitude for the love shown for our beautiful Tilda. Humbled and filled with gratitude for the love and support for us. We are surrounded by friends and family, have had visits from the amazing staff at Tilda’s amazing school and couldn’t ask for anything more. Except for this not to be happening. 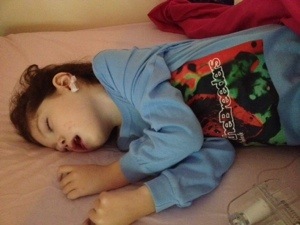 Some agitation, fevers and seizures overnight but currently sleeping very peacefully. Glenallen for today’s beautiful hairstyle. There is some hope in my heart this morning. Yesterday afternoon, things were a bit hectic. Tilda had a lot of agitation and some vomiting. She settled down later in the evening after medication and had quite a good night. Some coughing in the early hours which is good, we need her to cough to get things moving. Her breathing is quite settled at the moment albeit a little shallow. She is currently sleeping peacefully. Hairstyle courtesy of the very lovely Dan. Quilt courtesy of the gorgeous global Doose family. A huge thank you to all our amazing friends and family for the visits, the food, the love and the support. You are all wonderful.